Question: Is the individual who forecloses on a property required to honor any of the other mortgages on it? We invested in a commercial property in South Haven, MI and have a fourth mortgage. The owner has defaulted on the mortgage payment for the individual in first position and this individual plans on foreclosing. When this happens is our position protected in any. Is the individual who forecloses required to honor any of the other mortgages on the property? Answer: I would recommend that you get legal counsel right away. If you wish us to help, we will be glad to assist you. However, to answer your question, upon foreclosure of the first mortgage, you as a junior mortgage holder would lose all of your rights to the property. 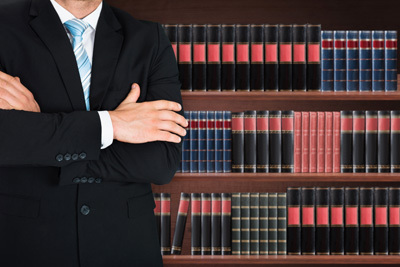 You have an investment to protect and should move quickly to retain an Attorney.